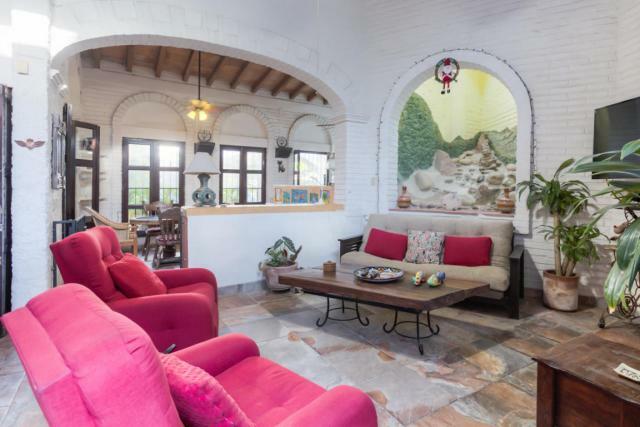 At last a home with authentic Mexican Charm is now available for a limited time! 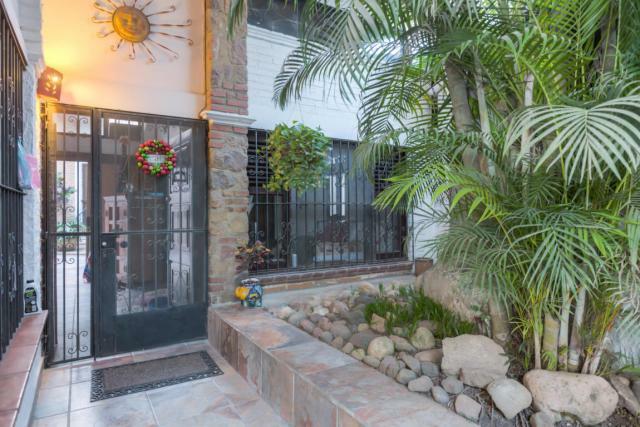 This absolutely gorgeous single level house is what many people are looking for. 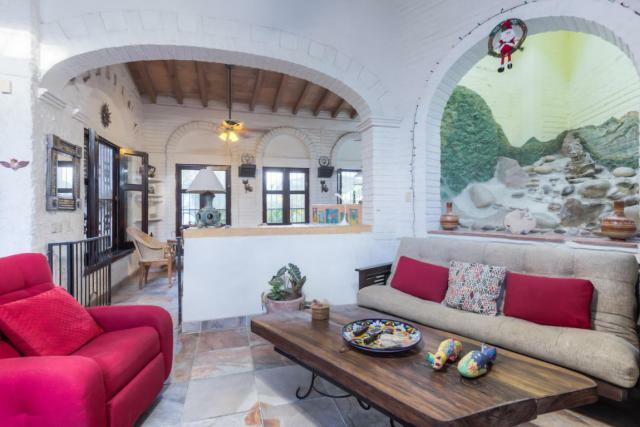 The entire house has high ceilings with excellent ventilation and natural light. 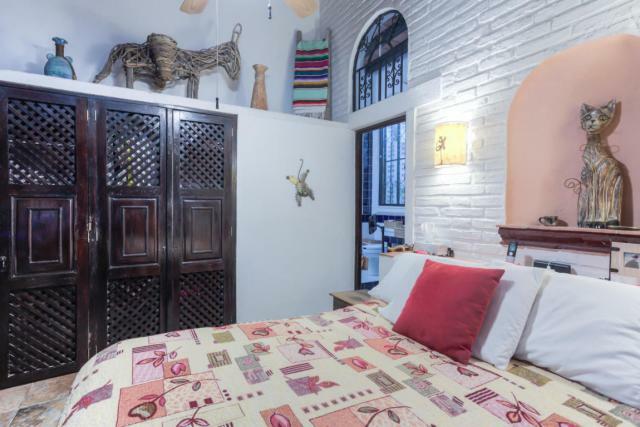 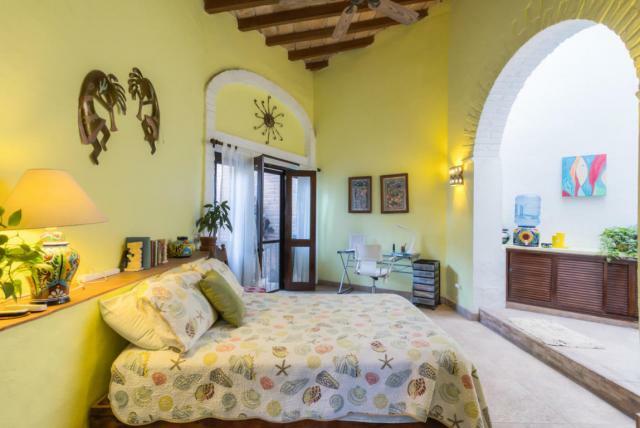 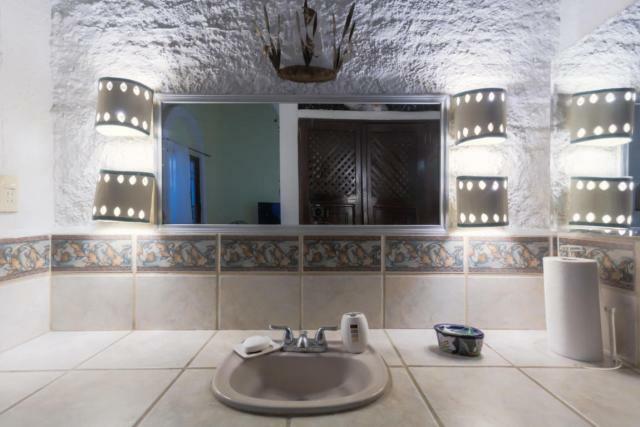 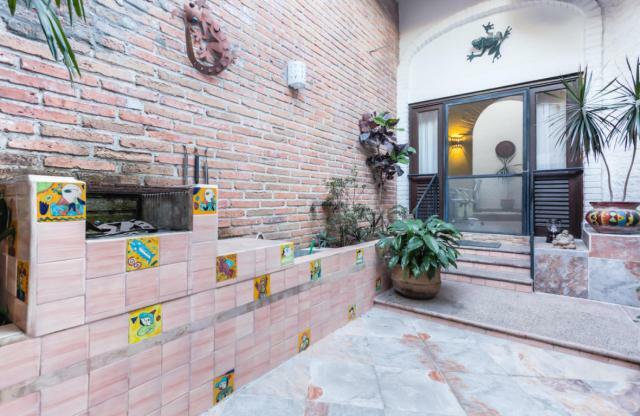 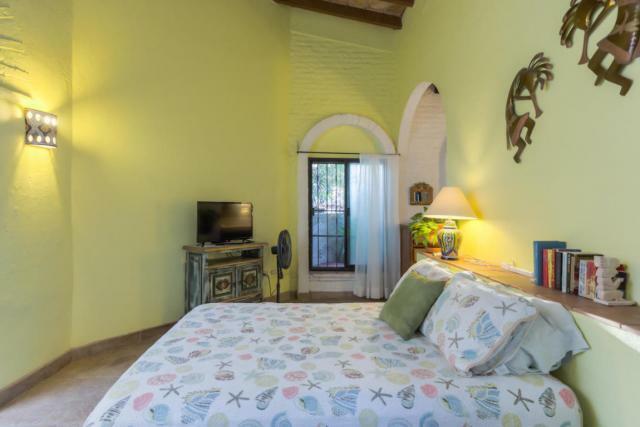 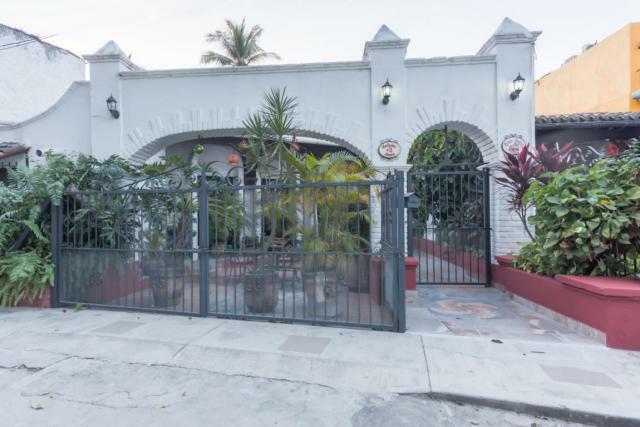 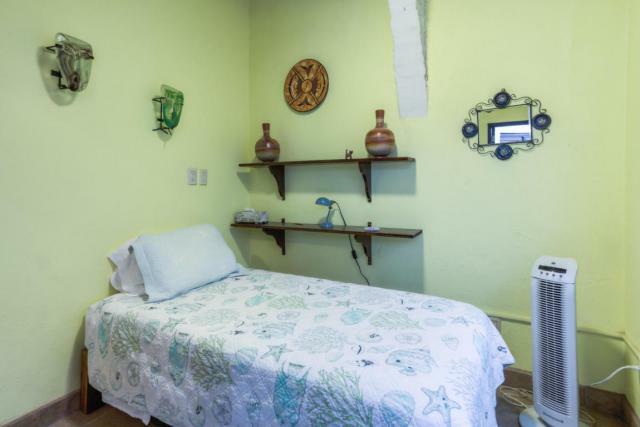 Casa Dulce is nested in a quiet area within walking distance to the sunny beaches via a shady river pathway. 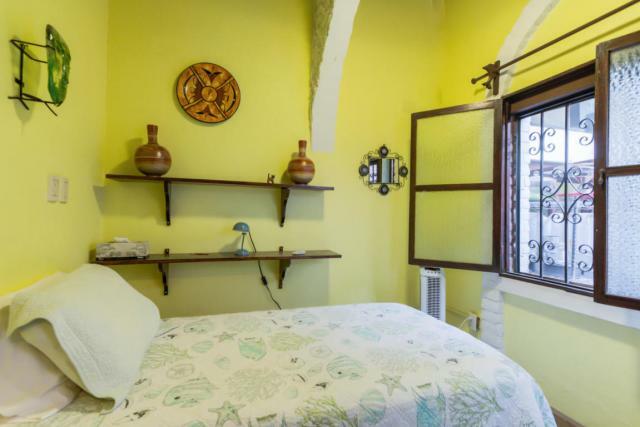 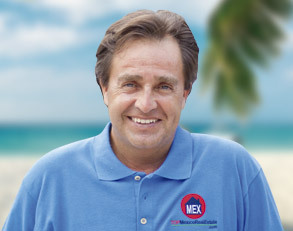 The local markets, shopping centers, hospitals and the main boulevard are minutes away. 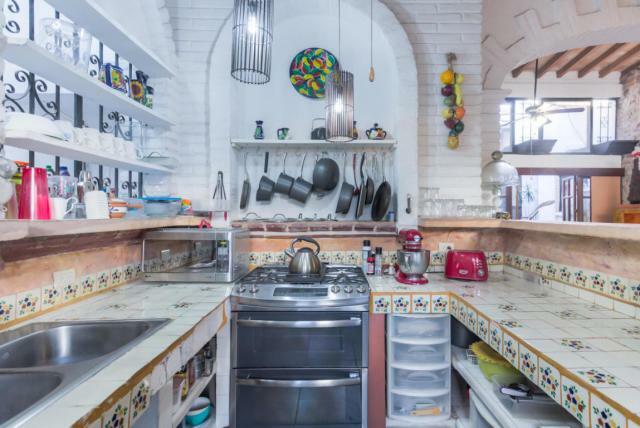 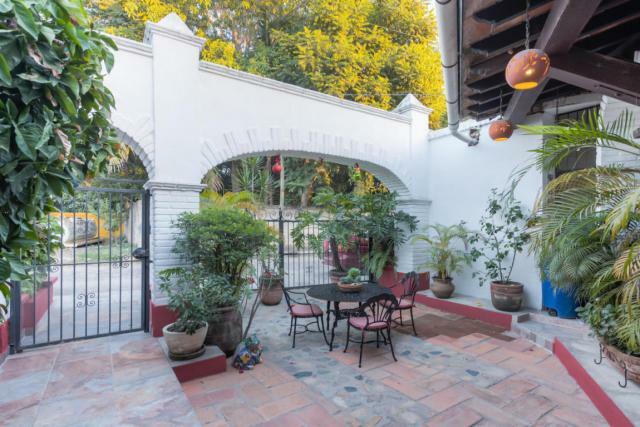 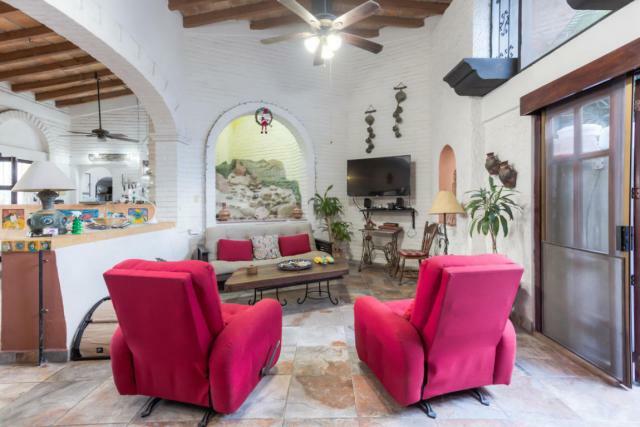 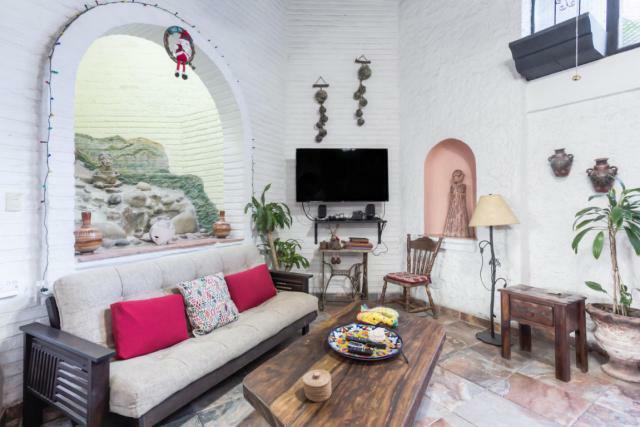 Step into this airy home where you will appreciate the Mexican style in every brick wall, archway and doorway. 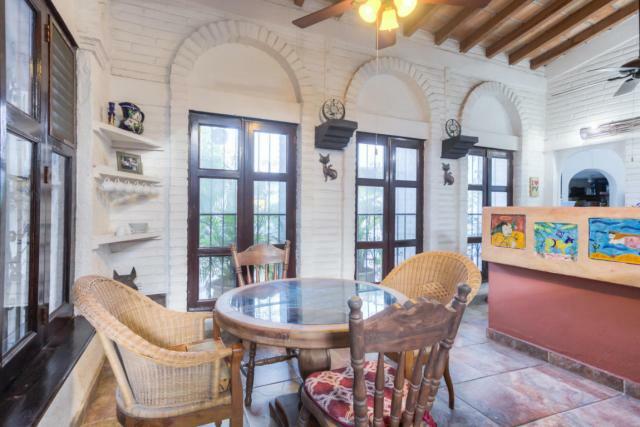 Both the dinning room and kitchen have lots of large beautiful wood framed windows. 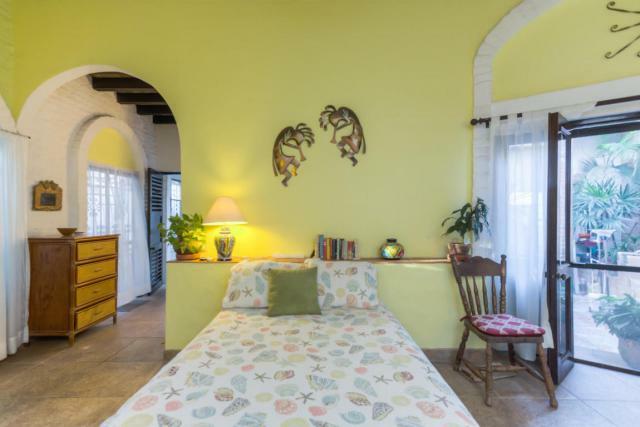 The comfortable living room has a water feature and looks out to the two open air courtyards. 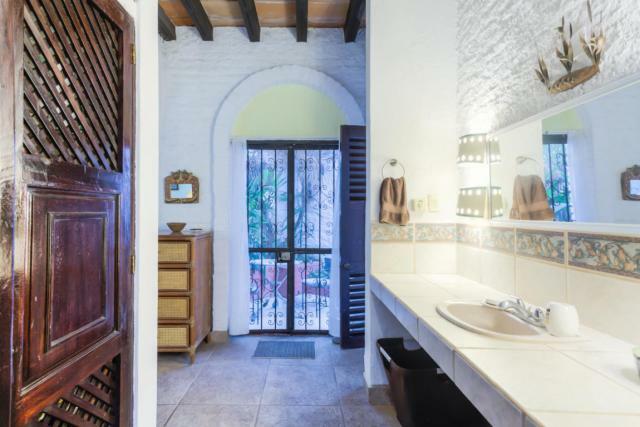 The master is a haven of rest and relaxation with a full size bath.